If the drains in your home seem to be clogging often or you have noticed debris coming back up into the sinks, tubs, and showers, you may have a clogging issue or breakage in the sewer pipe that needs to be addressed. We can help you with sewer pipe repair in Darrington at Schleg Valley Construction. All you have to do is give us a call and we can send technicians out at your earliest convenience. We are always happy to help customers who are starting to develop problems with their sewer line. This is an element of your home infrastructure that needs to flow smoothly at all times, so any hiccups should be addressed in a timely fashion. We know that you cannot have disarray in your home, nor do you want to deal with a messy sewage backup, so we will be able to get to work as soon as possible. Issues with sewer piping can develop for a number of reasons. If there has been heavy construction nearby, it could have caused the soil to shift and a fracture might have developed in the line. There may also be some grease and foreign objects that caused a major blockage or a break in the line where roots have also infiltrated. No matter what the problem is stemming from, we have the skills, experience, manpower, and equipment to get to work to fix it for you in a timely manner. Never worry about a problem in your sewer pipe when you have our team at Schleg Valley Construction on your side. We will get to the heart of the problem and put together a plan for a prompt fix upon your approval. 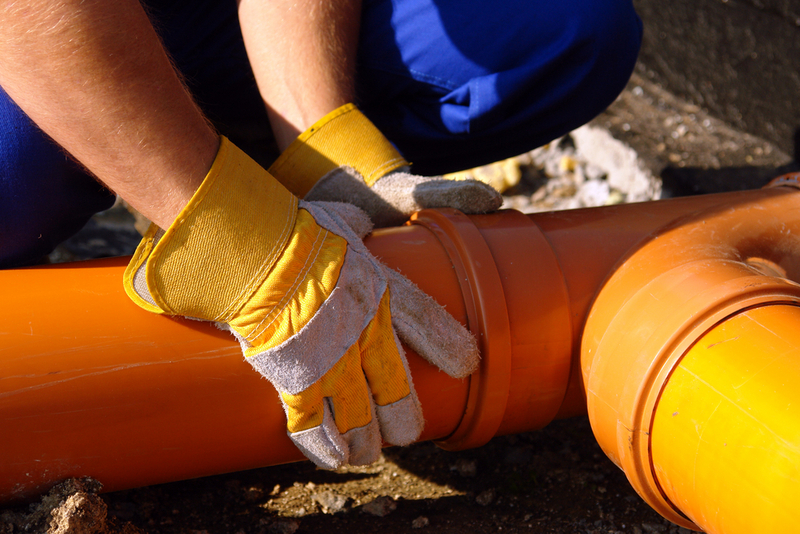 When you need sewer pipe repair in Darrington, it is best that you hire the professionals. Call (425) 312-6750 to talk with us at Schleg Valley Construction.